Conservatories offer an easier way to create more personal space without the cost of a house extension. 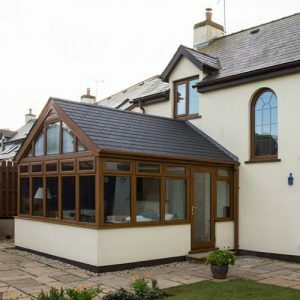 Available in a variety of designs and styles, our conservatories are constructed to suit your home, whether traditional or contemporary. Choose from a selection of designs and styles and have a piece of heaven right outside in your garden. Your state of the art conservatory will be built from the best glass and uPVC, timber or aluminium frames. 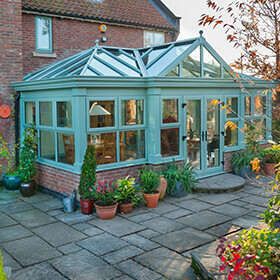 First introduced in the 16th Century, conservatories have been a prominent feature of many homes in the UK over the years. Having space where you can enjoy your garden views without a care about the weather makes conservatories a popular addition to any home. The number of options available to choose from means, whatever your architectural tastes, there is a style to suit your needs. 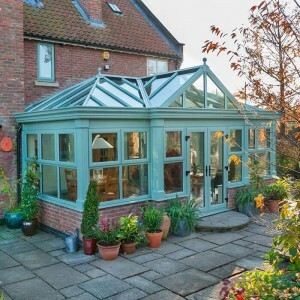 From Edwardian or Elizabethan inspired designs to the simple lean-to styles, there is a conservatory-style for every type of home. The range of construction material available to choose from will enable you to match or contrast your existing exterior paintwork, brickwork or masonry. Each conservatory is bespoke, built to take advantage of the available space, as well as meet your plans for the room that will be created. 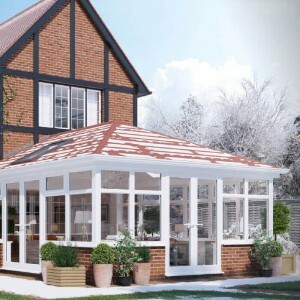 Whether you are looking to create an additional dining space, an entertaining area or somewhere you can sit back and relax, a conservatory offers all this, at a fraction of the cost for a building extension. For more information on the available styles and materials including uPVC and timber, read the rest of the information below. 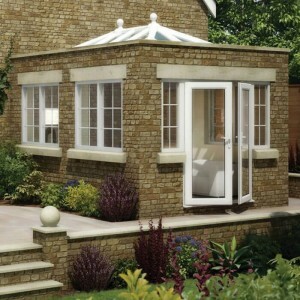 Different types of glass are also available to enhance the security and energy efficiency of your conservatory.